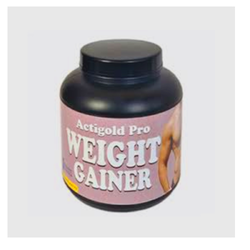 Being a well-distinguished company in the market, we are into offering Weight Gain Supplement. Backed by advanced manufacturing facilities, we are offering a gamut of Natural Gym Supplement. Egg Factor & Whey Factor comes under this range. 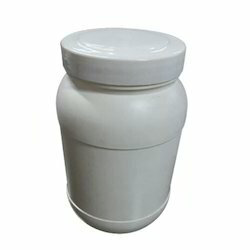 These products are made from high quality natural ingredients, our products are manufactured and packaged in the most hygienic environment using modern machines and tools. Age (year): Avoid pregnant women and below 5 yrs child. Ultra Mass Gainer is recommended for every individual from Athletes, Sportsperson, Body Builders, Weight Lifters, Wrestlers etc. who have the desire of building lean muscle mass fast & who are on a workout or a power train regime. Go Away Gray is an all natural supplement specially formulated to prevent & reverse gray hair! Gayavit Tonic is a multivitamin tonic comprising of vitamin A, D3, E, and vitamin C and biotin along with selenium.It is a very stable formulation wherein these vitamins are emulsified with a special base.